Royal Grass Wave is the newest product in the Royal Grass family. 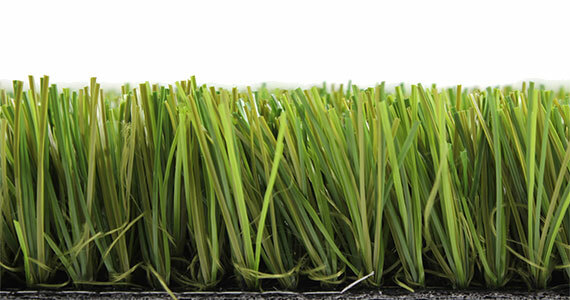 With a blade height of 36mm, these fibres are slightly shorter than those of Royal Grass Sense. 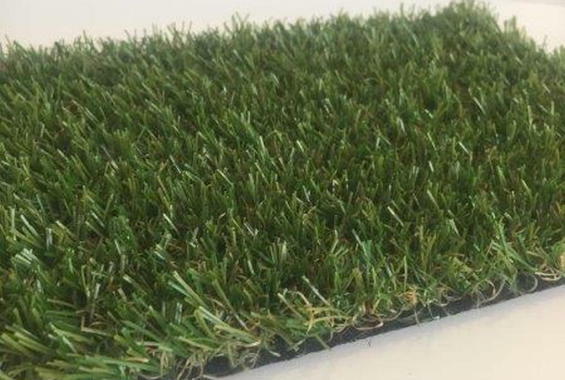 This makes Royal Grass Wave the ideal type of artificial grass when you are looking for turf that looks like it has been mowed only a couple of days ago. Wave is perfect for intensively used gardens with children, pets and ball games. 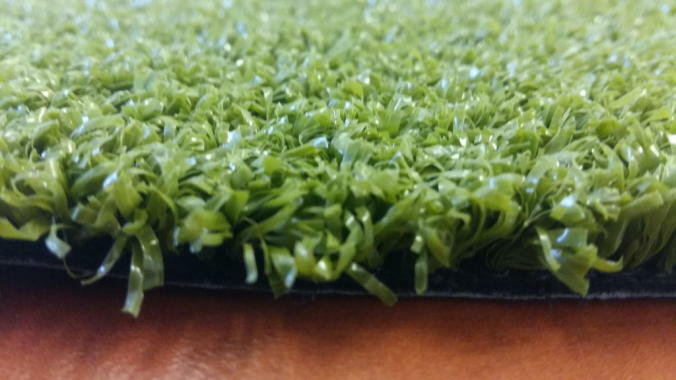 Are you looking for artificial grass with a wild and untamed look? Then Royal Grass Sense is the ideal product for you. With its 35mm length, the turf is long and lush. 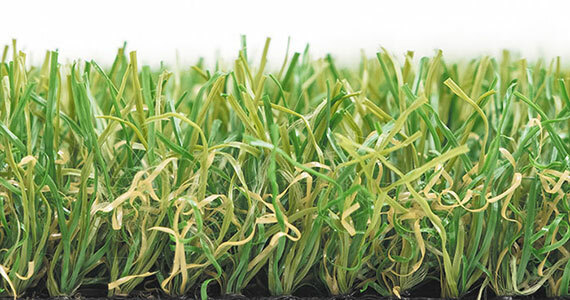 Combined with the natural growth direction, this gives the turf the uncut appearance of a field of grass in open nature. 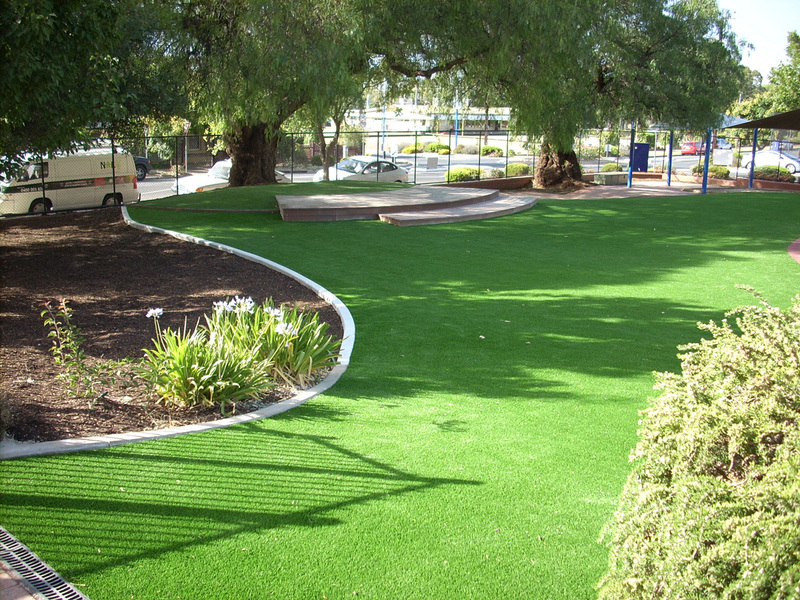 Royal Grass Sense is ideal for decorative lawns not used intensively by children or pets. ReaDY® is the acronym for Realistic Directional Yarn. In practice, this means that every fibre has its realistic own direction in which it stands. With ReaDY®, the fibres are literally standing in all directions. 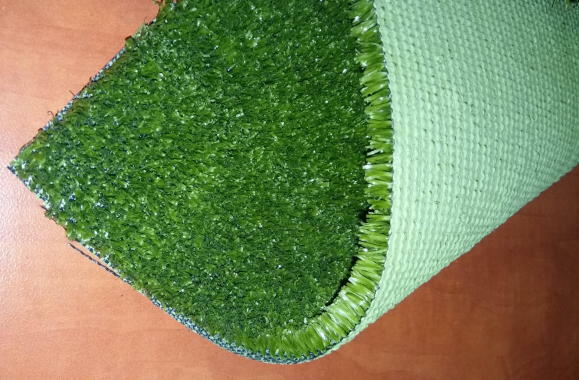 This gives our artificial turf a completely different look from other products with fibres that all have the same growth direction. Looking closely at a natural grass lawn, you will see that not every blade of grass points in the same direction. 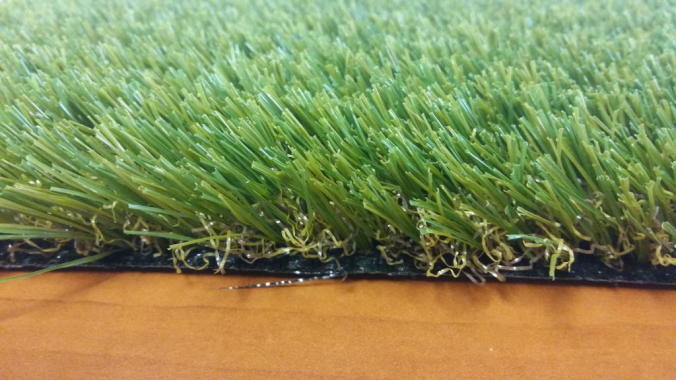 With ReaDY® technology, Royal Grass has succeeded in mimicking this distinctive characteristic of natural grass. 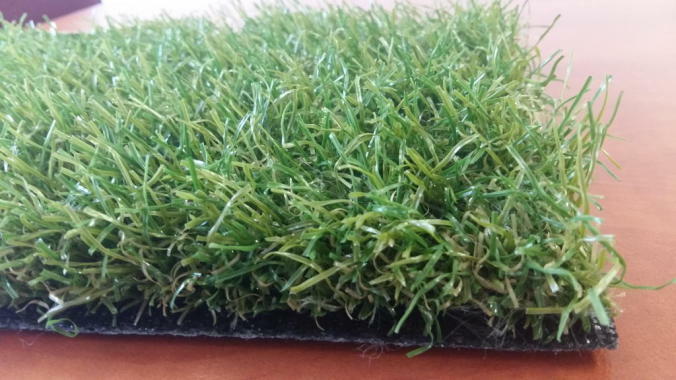 Now artificial turf has a realistic look. 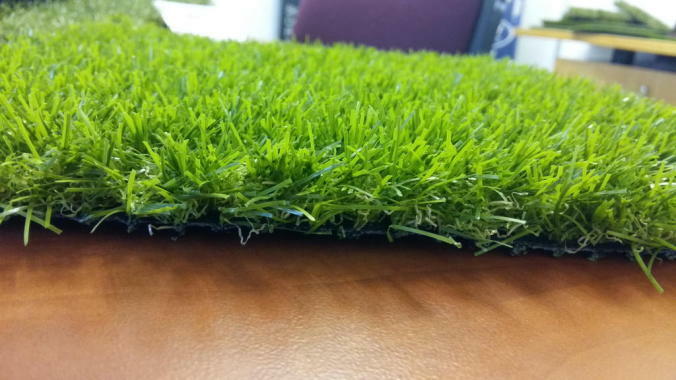 ReaDY® technology therefore makes artificial turf look wild and natural. 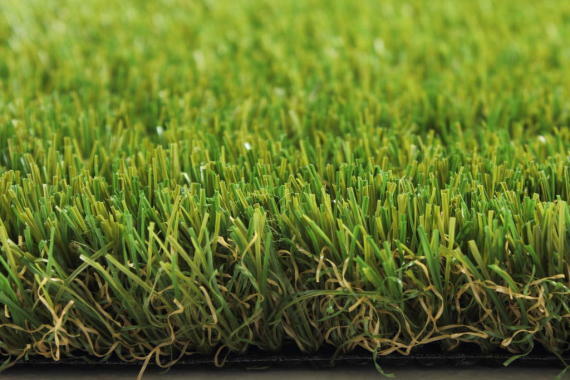 Royal Grass has four beautiful types of artificial grass in its collection that have been made with this innovative ReaDY® technology. 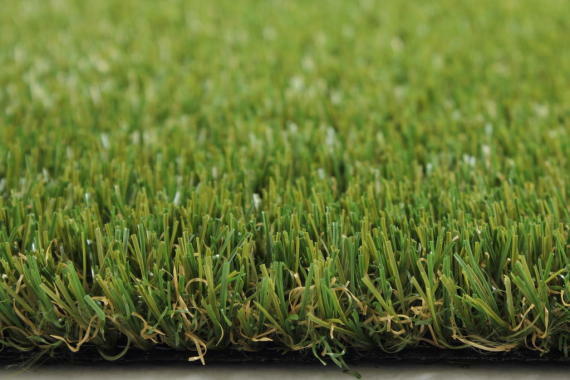 Royal Grass strives to create artificial grass that looks as natural as possible. To achieve this, we are continuously conducting research into the specific characteristics of natural grass. These characteristics are subject to microscopic examination so we can mimic them as faithfully as possible. Over the years, this has led to various innovations, such as the V shape®, MiNT® technology and now ReaDY®.